← The audience’s perspective: North By Northwest and dramatic irony. This entry was posted in Dramatica, Journey, Story Structure, Theme. Bookmark the permalink. 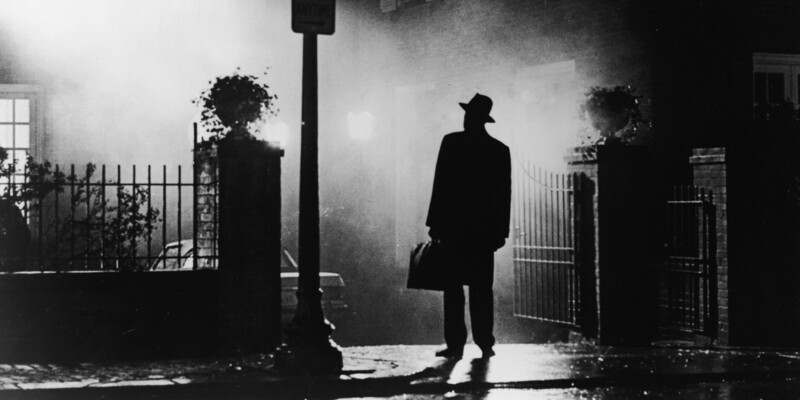 5 Responses to Zen and the art of exorcising bad story analysis. “Story mechanic” sounds good, but do you have a checklist of what makes an good story analysis? I don’t think that was very clear. No, and intentionally so but I’ll try to explain. There are many ways and methodologies to analyze something. I have degrees in both film and psychology, so my basis for my concentration on the film end was interpretation – that was what the purpose for the psych degree; I analyzed films through the lends of psychology as opposed to say, sociology. That’s where the reference to Zen and the Art of Motorcycle Maintenance is really apropos: Pirsig wrote it as a means to address “Quality.” In one section, he takes his students to task and asks them to try and define it. It’s impossible, yet, we know Quality when we see it. One’s analysis, whether it’s based on tools from Dramatica or something else, can still result in an attempt that’s not quite right. We just spent a some time re-analyzing The Sixth Sense a few weeks ago to find a better storyform that was more agreeable – but even that might be vastly different than what others would come with via some other means. As the quote from Hemingway suggests, it’s not the end product that’s always important – it’s the journey, and in this case the journey is one of learning. As a side note, this is exactly why I strongly dislike receiving coverage from some readers who believe your inciting incident should happen by a specific page. That’s pure formula, checklist stuff that makes me cringe. In a story that’s well told, the inciting incident happens when and where it needs to happen. It’s not that they’re absolutely incorrect by any means, but rather that they should focus on the story elements that should be moved or trimmed rather than having something happen on a specific page. That demonstrates an understanding of the craft and not just an opinion someone’s parroting because they’ve read it somewhere else.